In its today meeting, the Board of the National Bank of Romania (BNR) decided to keep unchanged the monetary policy rate at 1.75 percent per annum and to maintain the existing levels of minimum reserve requirement ratios on both leu- and foreign currency-denominated liabilities of credit institutions, a press release informs on Thursday. Also, central bank said that will pursue adequate liquidity management in the banking system. At the same time, BNR Board examined and approved the August 2016 Inflation Report. Garanti Bank specialists estimate that the BNR will not increase the monetary policy rate by mid-2017, given the international context. 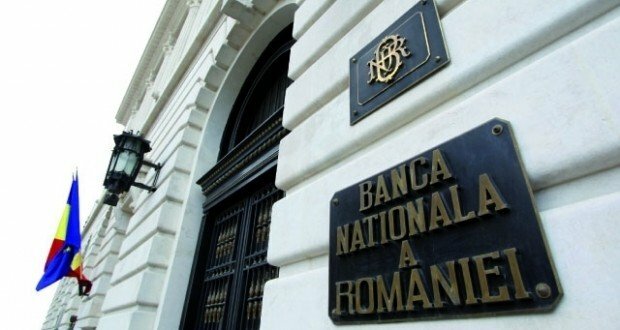 According to the bank’s Quarterly Macroeconomic Report, corresponding to this year’s second quarter, the sectors that contributed mainly to Romania’s GDP growth by 4.3 percent, are domestic trade and transportation. Private services continued to perform well in the first quarter of 2016, with an overall contribution of 0.9 percentage points from the total growth. The subsidiary of Turkish Garanti Group in Romania maintains its forecast regarding this year’s GDP growth, at 3.7 percent, and estimates a similar economic development in 2017. 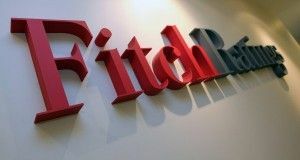 External demand is already decelerating and the outlook is sober given the current international vulnerabilities, according to the bank’s specialists. “The EU’s economic landscape is getting trough some important changes. Nevertheless, Romania has managed to keep a positive evolution, with an inflation below the line, a budget deficit smaller than expected and important economic drivers like the IT sector, trade and transportation on an upward trend”, Ufuk Tandoğan, CEO Garanti Bank Romania stated. The budget deficit was 0.1 percent in GDP during the first five months as opposed to a surplus of 0.9 percent last year in the same period. The negative fiscal balance was driven by the implementation of the new fiscal code (reduction in VAT) and public wage hikes. According to the macroeconomic report, there are risks for the budget deficit to exceed the 3 percent level in 2017 as more measures are to be adopted in 2016, such as a 5 percent increase in public wages, as of 1st of August. 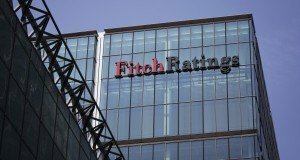 “Romania’s macro stability parameters are in good shape and, as such, the country’s investing grade rating was not affected by the international turbulences, in general, and Brexit in particular,” Garanti Bank analysts note. They also point out that Romania’s direct ties with UK are not very strong as the external trade shares are 4.4 percent in total exports and 2.5 percent in total imports, with the UK placed on 10th place in top FDI investors, while there is no investment in the banking system. “Nevertheless, the indirect ties are stronger as the UK is the second largest economy in Europe and structural shifts will impact EU investors’ confidence and investment decisions, with immediate effects on the EU’s GDP and consequently on Romania’s GDP as well,” Garanti Bank concludes. Brexit event will likely trigger a shift in the global monetary conditions through a delay in Fed’s interest rate hikes while in the Eurozone and in the UK a further relaxation and lower interest rates are to be expected, according to the Quarterly Macroeconomic Report.